Whether you’re working from home, need a space to dedicate to your crafting, or want to give the kids (or grandkids) a space they can use after they’ve gone back to school, creating a family friendly home office is simple (and fun), and will give you peace of mind all year long. 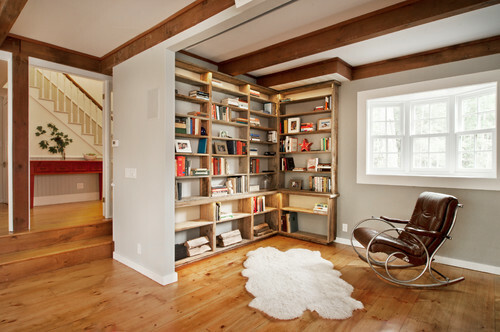 Bookcases are some of the most multi-functional pieces of furniture. They can simply be used for books, but are also great for organization and storage of knick-knacks, essentials, and even games for when it’s time to take a break from work. 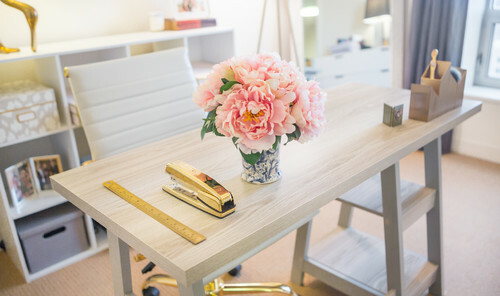 A large table – like one you may put in a dining room – is perfect for a family home office, but if you don’t have that much space or don’t need that large of a work space, opt for a flat desk with storage. There are so many options for office and desk chairs, so figure out what type you feel most comfortable in. 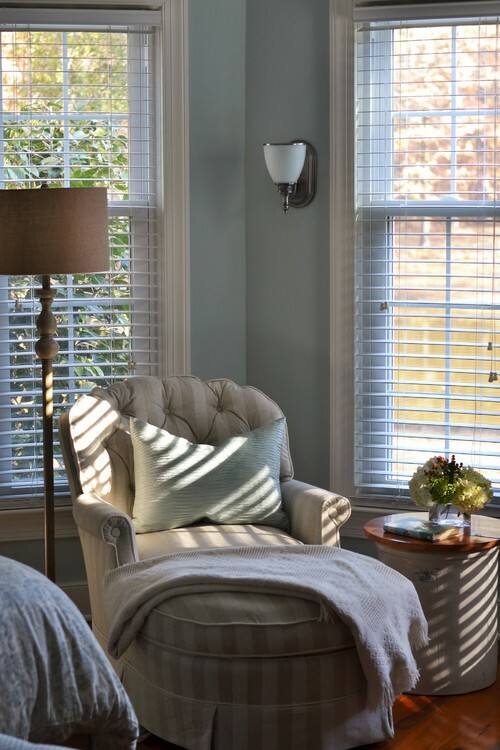 Maybe you prefer upholstered with a pillow (and maybe a throw), a typical rolling desk chair, or love the look and feel of a stately Windsor. 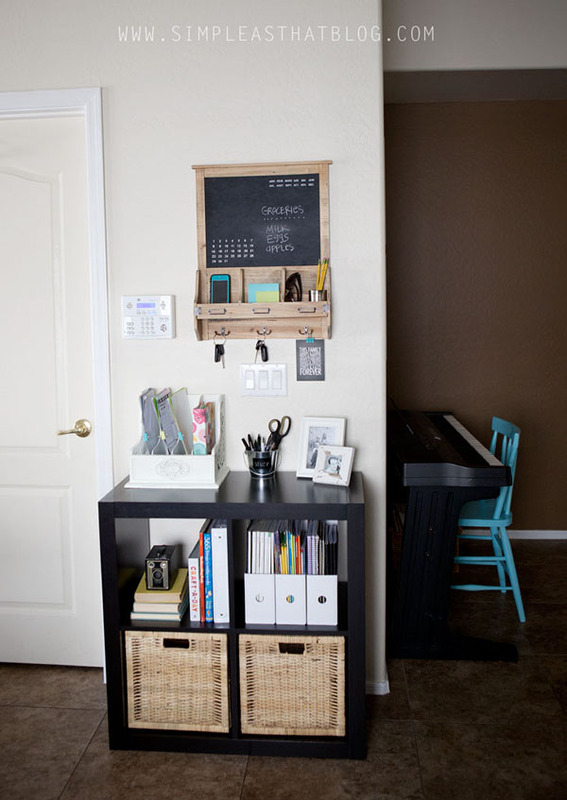 In a home office, shelving and wall organizers are the best way to keep the space clutter free and your stuff within reach. 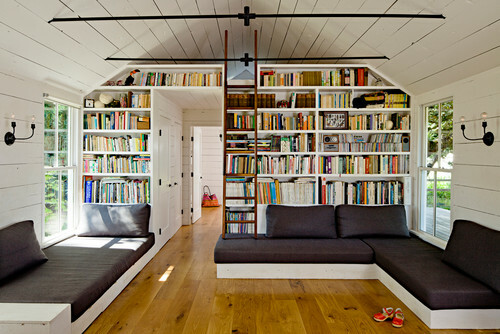 And of course, they offer efficient storage opportunities for you and the kids. 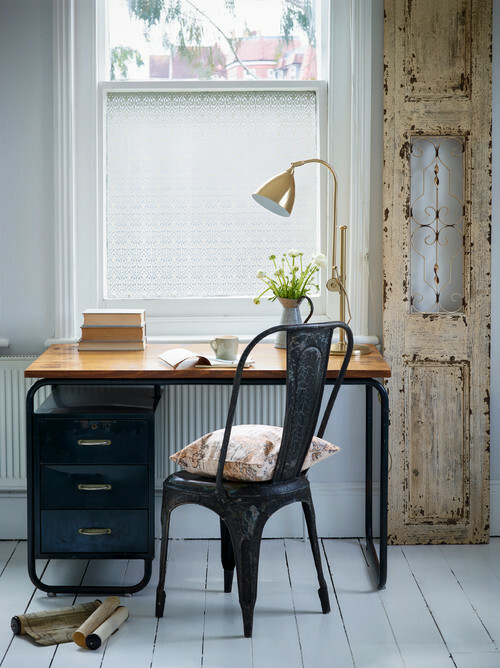 Task lighting is essential in a home office, and we recommend something adjustable. When it comes to a table lamp, find one with a small footprint. Keep your home office stocked with pens, paper, a stapler, a ruler and other functional accessories needed for working at home, school projects or kids’ homework. 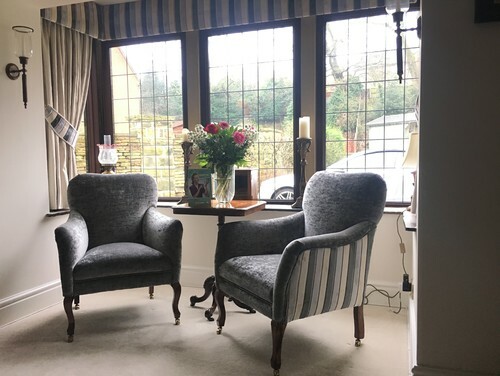 To balance the serious function, keep a vase of fresh flowers (or seasonal flowers that need little maintenance) and/or fun art in the room as well. May is Get Caught Reading Month, which is an opportunity to promote reading at any and every age. 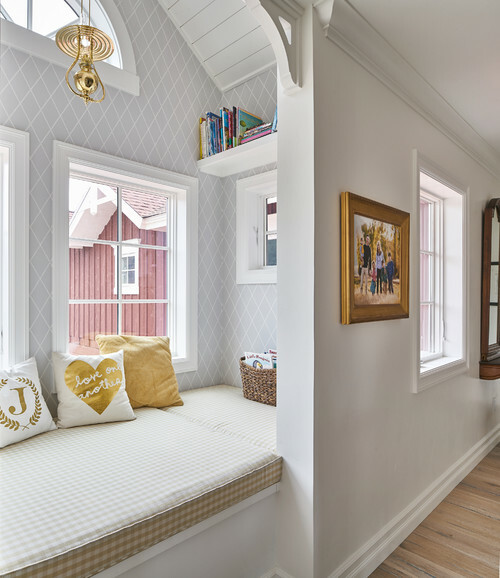 Since we specialize in home decor, we’re getting in on the fun by featuring six reading nooks in which we wouldn’t mind getting caught reading. Which one is your favorite? 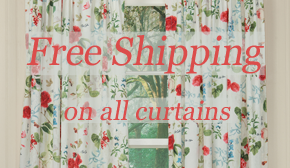 Share your must-have reading nook furniture and accents (in addition to books!) in the comments below. Will you be revamping your home organization techniques in 2018? 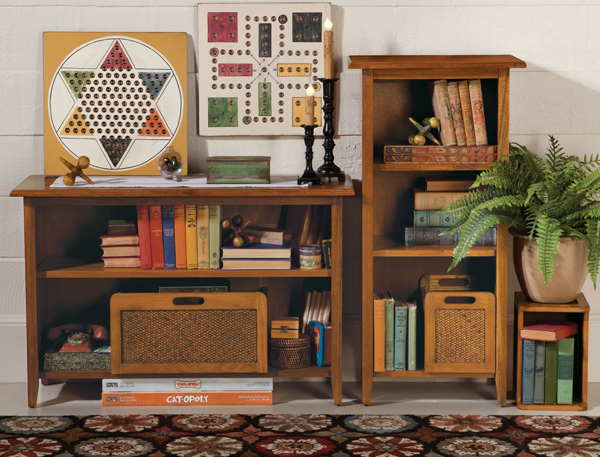 Whether you’re looking for something new and inspiring, or want to add a little something extra to your current organizational decor, these five new home accents from our Winter 2018 catalog will do the trick! 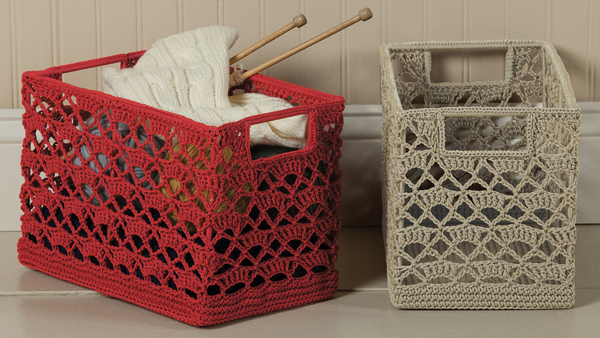 Our newest basket comes in two colors and is wrapped in beautiful crocheted yarn. 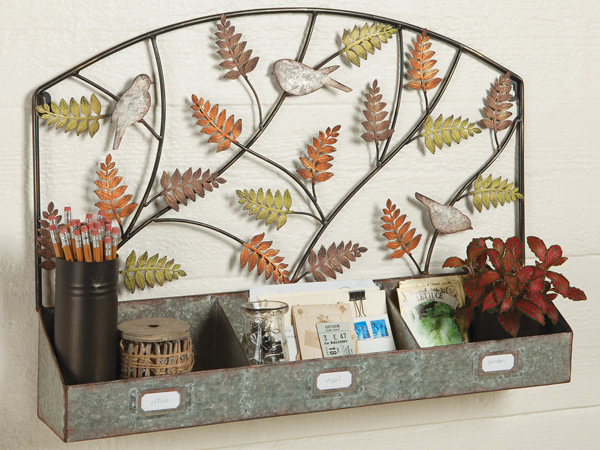 It’s perfect for storing your knitting needles or craft supplies, or can stylishly conceal knick knacks and accessories under a bench, in a closet or on the stairs. This rustic wood tote has a handmade look and is available in three colors. 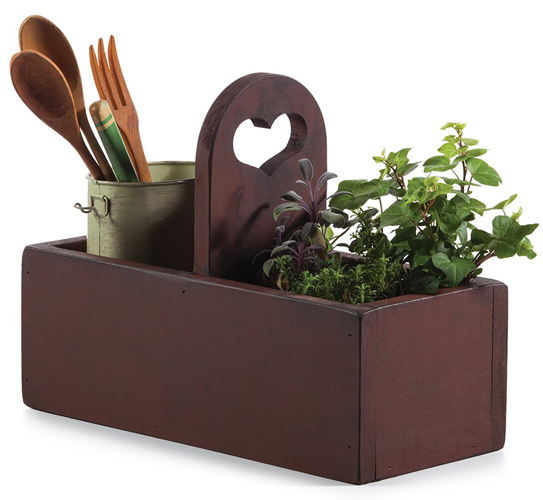 Store utensils on a country kitchen counter, keep potatoes and onions in place in the pantry or you could even use this home accent as a small planter! 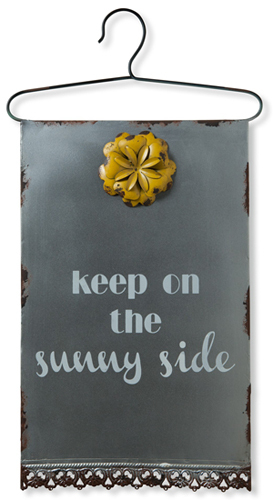 A magnet board can help you keep track of schedules, grocery lists and other paper items, and this magnet board offers up an optimistic mantra you may want to incorporate into your daily life. What would a magnet board be without magnets? 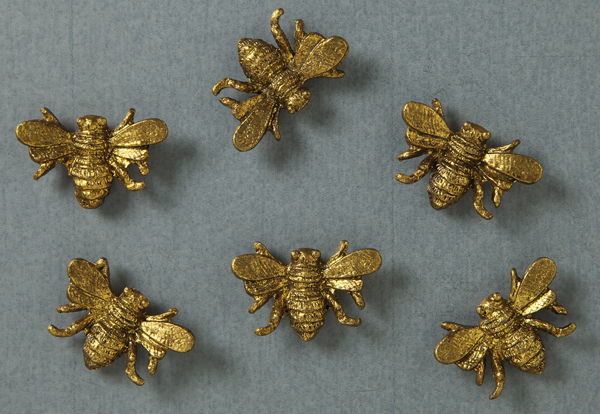 This set of six pewter magnets will secure your notices onto a magnet board, and decorate the space you’re organizing. This simple kitchen accessory can free up some needed cupboard space without taking up too much countertop space. 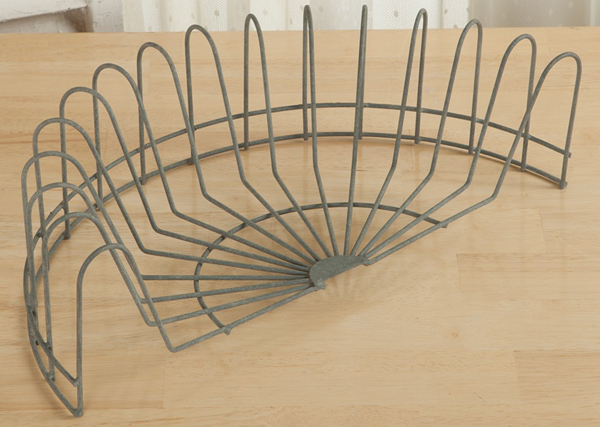 It’s half-round shape means it can be placed right up against the wall, and offers easy access to your dinnerware.